More women are being urged to attend mammogram appointments in order detect breast cancers early to offer improved outcomes and survival rates. Just 72 per cent of women in West Norfolk, Fenland and South Lincolnshire are attending their appointments with the NHS Breast Screening Programme, which has a national target of 80 per cent uptake. Now the West Norfolk Breast Unit Team, based at The Queen Elizabeth Hospital, is encouraging more women to attend their mammogram appointments and be breast aware with Wear It Pink Day coming up on Friday, October 20. The NHS Breast Screening programme invites women aged between 50 and 70 to have mammograms every three years to increase the chance that breast cancers are caught at an early stage. Around 12,000 women each year die as a result of breast cancer but survival rates are improving all the time. Consultant Oncoplastic Breast Surgeon Amy Burger is hoping to encourage more women to attend their appointments. She said: “In West Norfolk, we have just over 70 per cent of women attending their NHS Breast Screening appointment but I would like to encourage more people to take the mammogram. The national target for mammogram uptake is 80 per cent and we don’t want our local population to miss out. “I understand that for some women there may be an element of fear, which may put them off from attending their screening appointments, but I would like to reassure people that the majority of ladies who have a mammogram have a completely normal result. “For those ladies who do have a cancer found, evidence has shown that the earlier a potential tumour is detected the chances for a positive outcome will be excellent. “It has never been easier for women to attend a mammogram appointment thanks to the Breast Screening van, which is running in the community, along with the West Norfolk Breast Unit at The QEH. 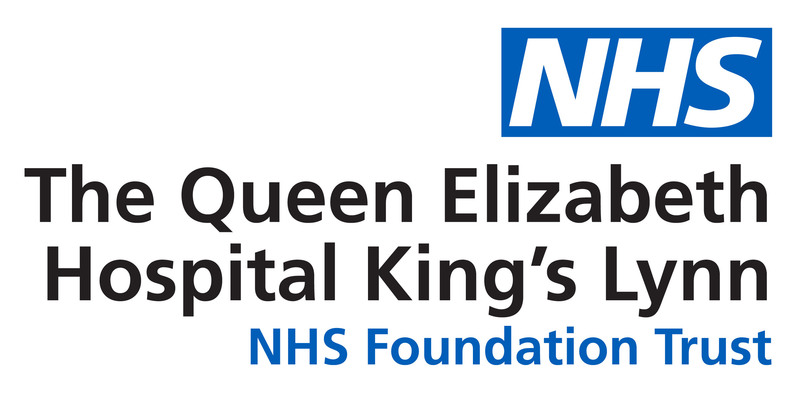 Official opening of The West Norfolk Breast Care Unit – Queen Elizabeth Hospital, King’s Lynn. Last year, the Hospital opened the £650,000 West Norfolk Breast Unit to provide a dedicated facility for women and men who are undergoing screening or treatment for Breast Cancer. Along with a host of improved facilities such as additional clinical rooms, the unit has also has two mammography rooms along which are complimented by two ultrasound rooms. There is also the mobile unit which goes out into the community. Radiographers, Specialist Nurses and Doctors will be hoping to raise money for research into Breast Cancer Research by running a cake sale at the Unit on Friday, October 20, from 9.30am to 4pm. Everyone is welcome to attend to buy a cake along with picking up a raffle ticket to win a host of fabulous prizes.